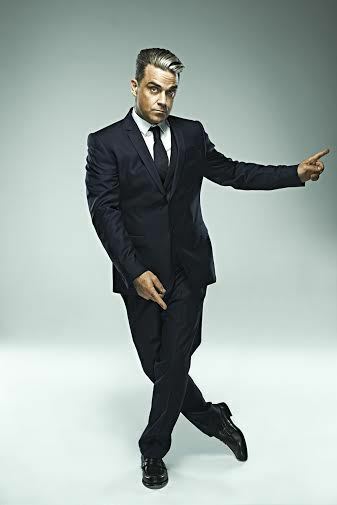 His sensational version of Puttin' On The Ritz got everyone singing during Saturday's Strictly Come Dancing final – and now you can buy tickets for Robbie Williams' eagerly anticipated 2014 solo tour. The Take That star will be showcasing his hit album, Swing Both Ways, across Europe and the UK between April and July. The British leg of the tour begins on July 13 at Belfast Odyssey and visits Leeds, Newcastle, Glasgow, Manchester and Birmingham before concluding at London's O2 Arena on July 12. Robbie can claim a historic Official Albums Chart milestone as Swings Both Ways was the UK's 1000th official number one album. It was 57 years ago that Frank Sinatra's Songs For Swingin' Lovers became the UK's first number one album so Robbie has brought the classic swing genre full circle. The album includes classic songs like Minnie the Moocher and Dream A Little Dream alongside new numbers such as Swing Supreme and Shine My Shoes. Robbie told OfficialCharts.com: "I am over the moon that Swings Both Ways is number one! And it's such an honour to be the 1000th album in that spot, following Frank Sinatra – who was the first person to top the Official Album Chart, and my hero. Thanks to everyone who bought the record – see you all on the tour next year!" 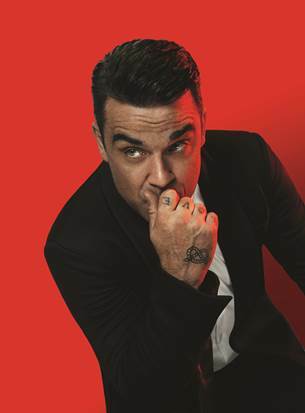 With 18.6 million UK album sales, and 55 million globally, Robbie is no stranger to album success. He can now also count a UK chart-topping tally to match Elvis Presley as both boast 11 Official Albums Chart solo number ones. July 8, 9, 11 & 12: London O2 Arena. Why? A swinging night guaranteed.